Received a Photoshop book from Steve, shortly after he arrived the CAO. 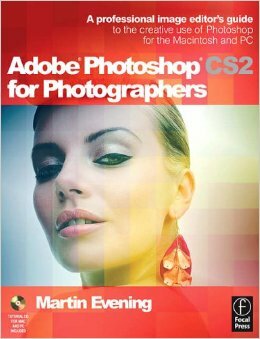 Adobe Photoshop CS2 for Photographers by Martin Evening. Awesome!